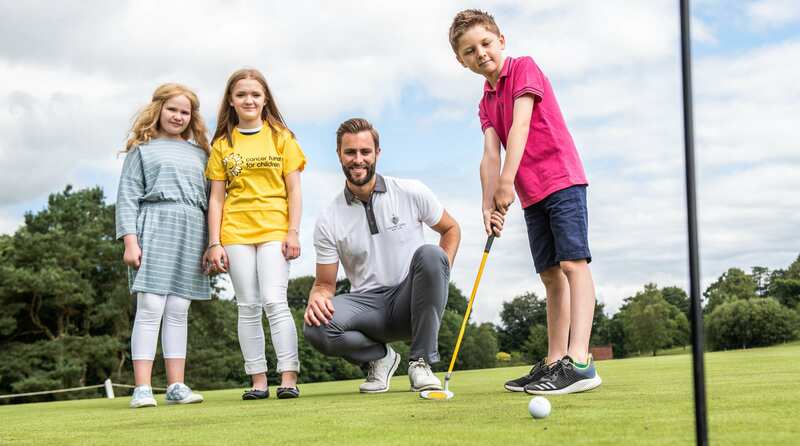 As well as selling the official programme for the NI Open, Cancer Fund for Children will benefit from a range of events including an Ambassadors Q&A Evening on Tuesday 14th August in the Braid Centre, and the Pro-Am Dinner, following the Pro-Am Day on Wednesday 15th August. “Last year over 43,000 spectators came through the gates at Galgorm to enjoy everything the NI Open has to offer. 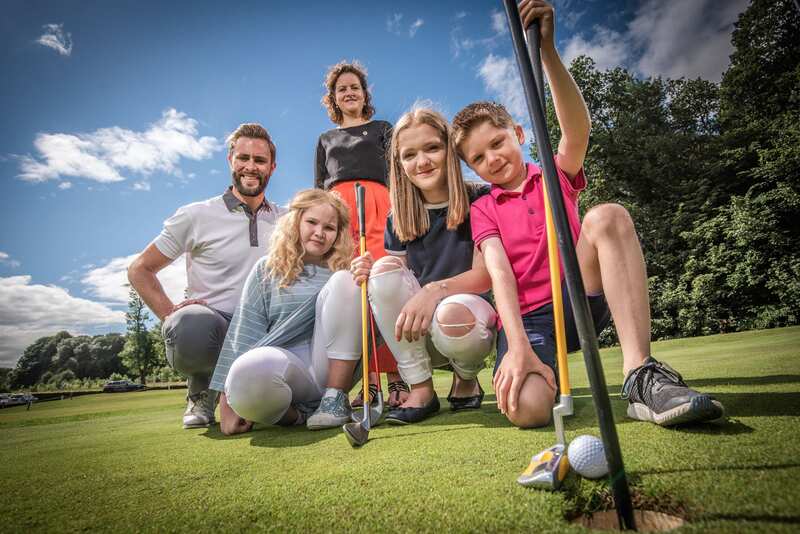 Plans are well underway to ensure this year’s event is even bigger and better than previous years, with the promise of world-class golf and an exciting programme of activity and events in the NI Open Village. 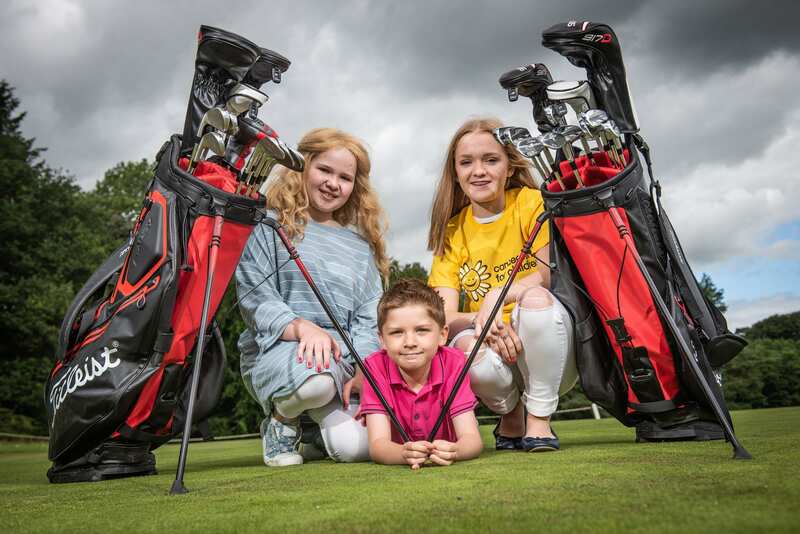 The Taylor family, from Ahoghill are just one local family who have benefitted from the charity’s support, after their 12-year-old daughter Molly was diagnosed with cancer in 2014. 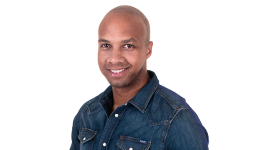 “When Molly was diagnosed with cancer, it was a massive shock. It was like being pushed into a nightmare. You don’t expect it for your child. It’s awful - you know it happens to someone else’s child but not yours.